Jeffrey Yarbrough has been selected by City Manager Andrew Freeman as the next police chief for the city of Tulia. Yarbrough currently works in the Austin area and is a 19 year law enforcement veteran. He has accumulated extensive law enforcement, leadership, and investigative experience from his service in municipal, county, and state agencies. “I am truly humbled to be selected to serve as Tulia’s next police chief. It is important to me to get to know the citizens of Tulia in order to develop and strengthen lasting partnerships within our community,” said Yarbrough. Most recently, Yarbrough served as senior investigator for the Chief Disciplinary Counsel of the State Bar of Texas. Yarbrough previously served as a sergeant with the Texas Attorney General’s Office, investigator with the Bastrop County Sheriff’s Department, captain with the Lee County Sheriff’s Department, and patrolman for the city of Giddings. Yarbrough holds a master peace officer license and instructor certification. He earned a Bachelor of Science degree in Criminal Justice from the University of Texas at Brownsville and a Master’s of Science degree in Human Resource Development from Texas A&M University at College Station. Yarbrough is pursuing a second Master’s degree in Public Administration from Sam Houston State University. He also attended Northwestern University Center for Public Safety’s Senior Management Leadership Program, in Evanston, Illinois, and the Law Enforcement Leadership Program at Blue Ridge Community College in Flat Rock, North Carolina. 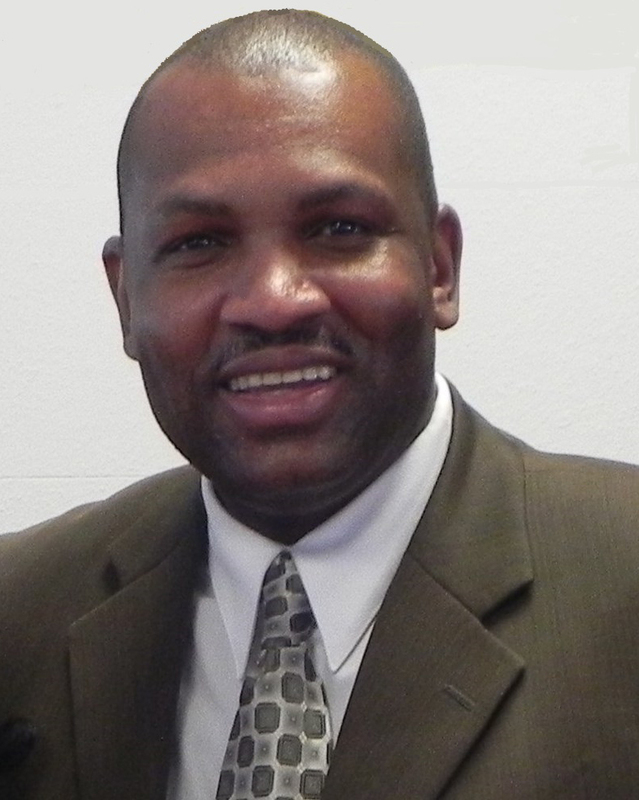 Yarbrough is expected to begin his tenure with the Tulia Police Department mid-January 2014. ⇐Previous Notice of Deadline to File Applications for Place on the BallotNext⇒Stay connected!